Basics-Cyberpunk, fantasy, and Wheaton-oh my! 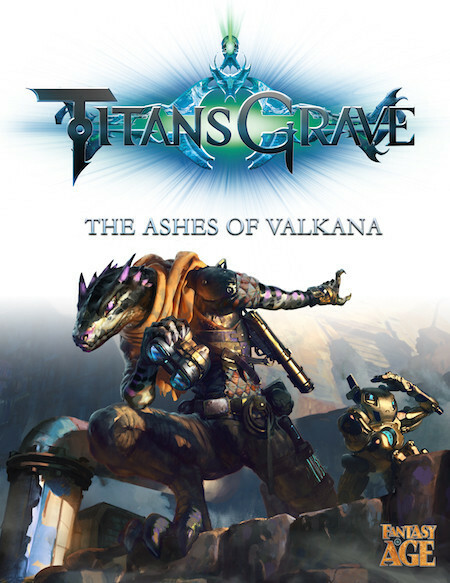 Titansgrave: The Ashes of Valkana is the much hyped book using the AGE System and a setting designed by several RPG powerhouses and Wil Wheaton himself. On the Tabletop YouTube page, Wheaton played several adventures of this game with his celebrity friends, and now you can play this game at home with your friends. What will happen when you disturbed the ashes of a long dead war? We have shields in Pathfinder, why not helms? Basics-Man, I HATE ZOMBIES! 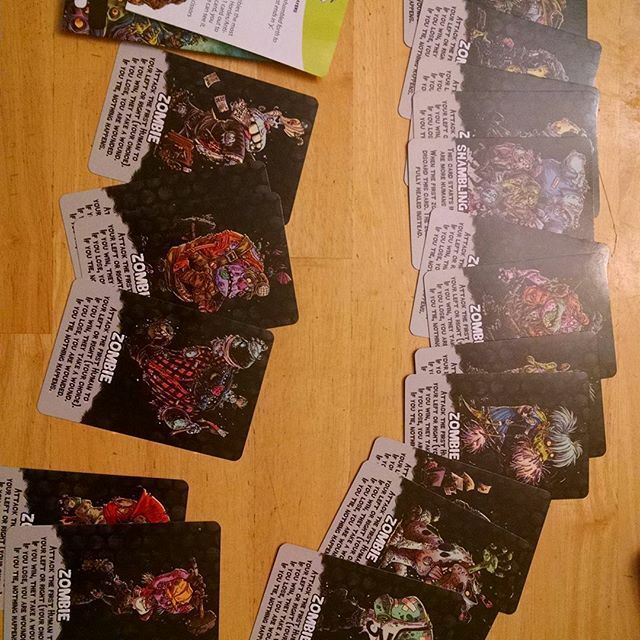 I Hate Zombies is a quick party/social game where players get to be either zombies or humans. 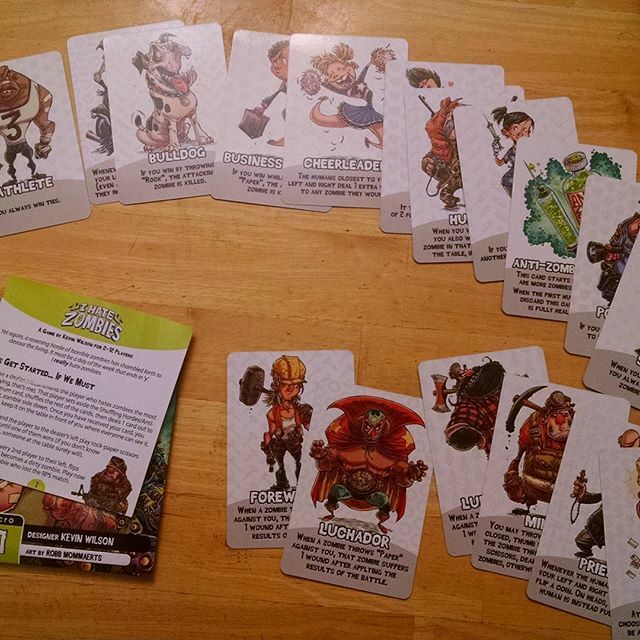 After everybody is dealt a card, every other player flips their card from the human side to the zombie side. Zombies, and only zombies, then attack a human on their right or left by playing rock paper scissors. If a human lose, they take a wound and turn their card. If a human takes two wounds, they become a zombie! If the human wins, then the zombie takes a wound. Three wounds to a zombie, and that player is out of the game. Every human has a power that ranges from healing to insta-killing one zombie! If only humans remain, then the humans have won. If all the players become zombies, then the zombies win! It’s that simple. How about a magic taser for DnD 5e? These silver cuff links are each made in the shape of a lightning bolt. Once per day, when you are struck by a melee attack, you can cause the lightning within to discharge. 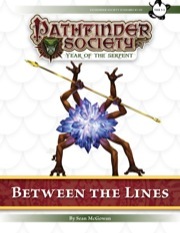 The attacking creature must make a DC 15 Dexterity saving throw. On a failure, the attacking creature takes 5d8 lightning damage, is pushed 15 feet away, and knocked prone. 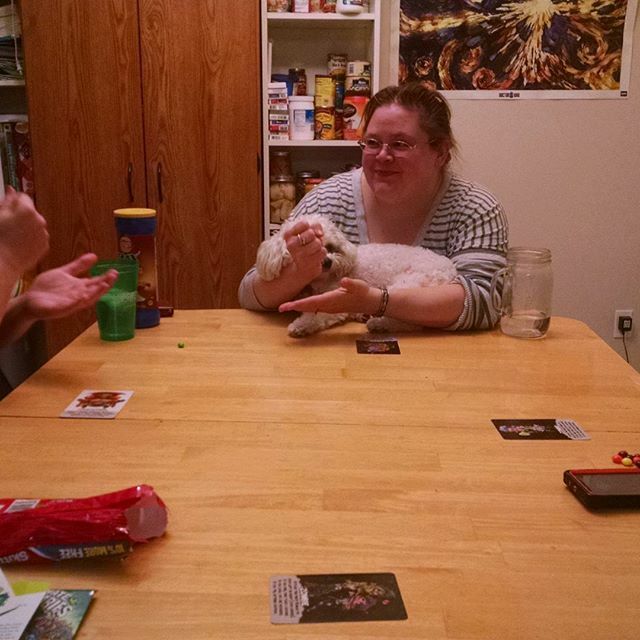 On a save, the creature takes half damage, is not moved, nor knocked prone. If you take at least 20 points of lightning damage from a single attack, the cuff links recharge. Otherwise, each morning at dawn, you hear distant thunder, and the cuff links recharge. Basics-You’ve been summoned to help procure an item. Fortunately, you know where it is, and even better, who has it. They will even sell it to you! What happens when you get what you want, and it does way more than you hoped for? What happens when you play with an ancient box that stores the mental history of all who used it before? How about some natural armor for DnD 5e? You harden your skin and gain a +1 natural armor bonus to armor class. Unless you normally have natural armor, this armor stack with any other armor you wear. At Higher Levels. When you cast this spell using a spell slot of 2nd level or higher, increase the bonus you gain by +1 for each slot level above 1st. If the spell ever gives you a higher bonus than any natural armor you normally, you may use the natural armor from the spell instead of your normal armor.